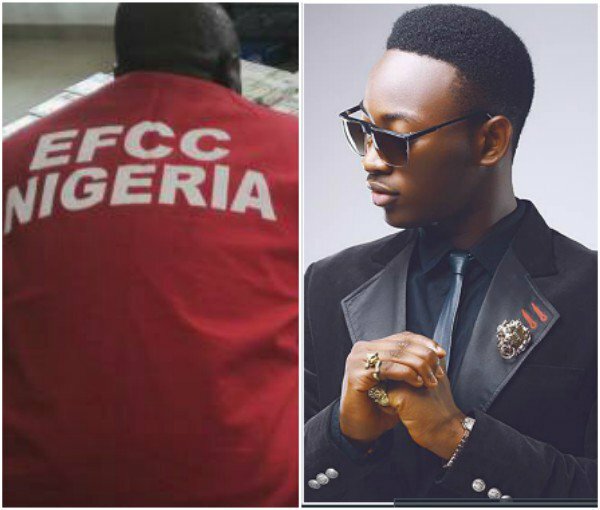 Tapjets, the private jet service which Dammy Krane allegedly swindled​,​ has revealed how the said fraud was detected. 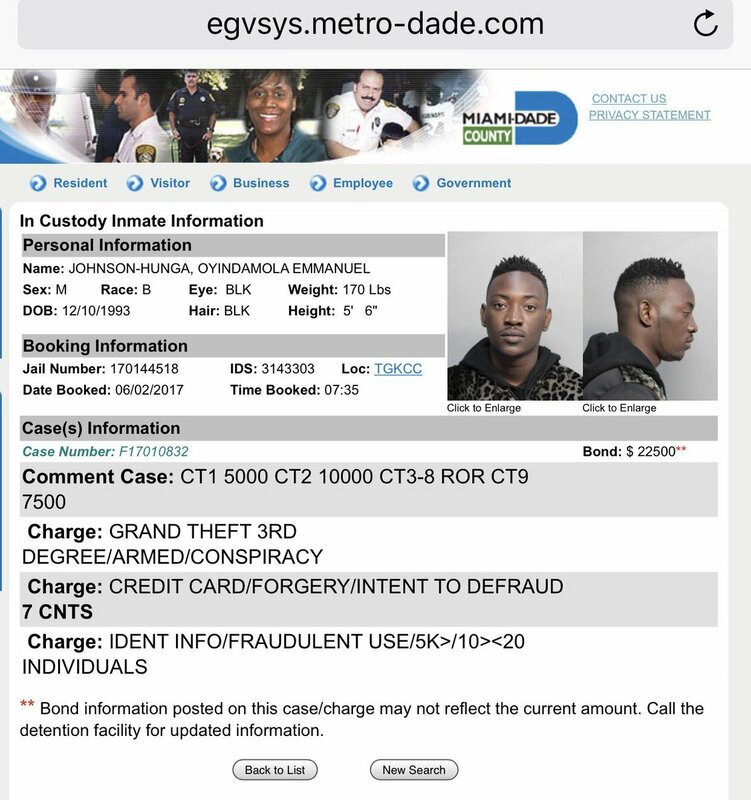 Dammy Krane had paid Tapjets with a stolen credit card for their service, leading to his arrest in Miami on Friday. ​Head of Flight Safety and Security for Tapjets, Mr Konstantin, ​said “He (Dammy Krane) uses Samsung Galaxy 7, and messages did not come from that phone. The company revealed that Dammy’s accomplice, Chukwuebuka also tried to purchase flight on another phone with yet another card. “Total of five cards in an hour till one worked. We are 100 percent confident that our app was on that phone and order was placed via T-Mobile network from cell tower located in Miami area,” Konstantin continued. ​Tapjets said it is not proud about the incident, but it wants others to think twice before stealing from companies. “Technology is very sophisticated and being an airline, we have access to the latest. I hope you can help in spreading the message that we are not on a witch hunt,” ​the official ​told Instablog.